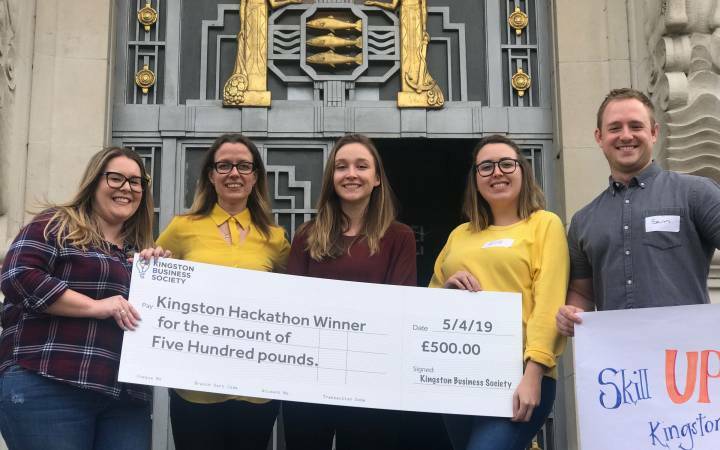 When deciding what career path to take after leaving St Mary's Secondary School in Mallow, County Cork, Ellen Fox opted to follow in her cousin's footsteps and study nursing at Kingston University. 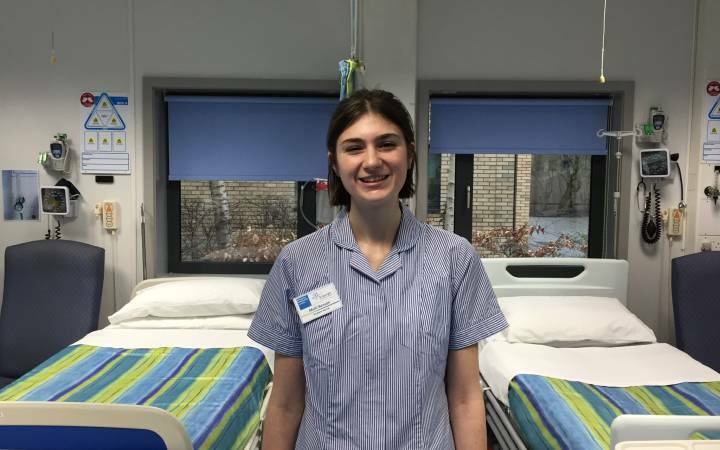 Now in the third year of her adult nursing degree in the Faculty of Health, Social Care and Education, run jointly by Kingston University and St George's, University of London, the Irish 20 year old is benefiting from the state-of-the-art ward simulation facilities, clinical skills laboratories and top quality teaching that she hopes will give her the edge when it comes to taking her first steps in to the profession when she graduates. "I picked Kingston University because my cousin studied nursing here and really enjoyed the course," she said. "I really love it, the lecturers and staff are always willing to help you and there's always someone looking out for you when you're on a placement. I completed mine in various wards at Kingston Hospital. 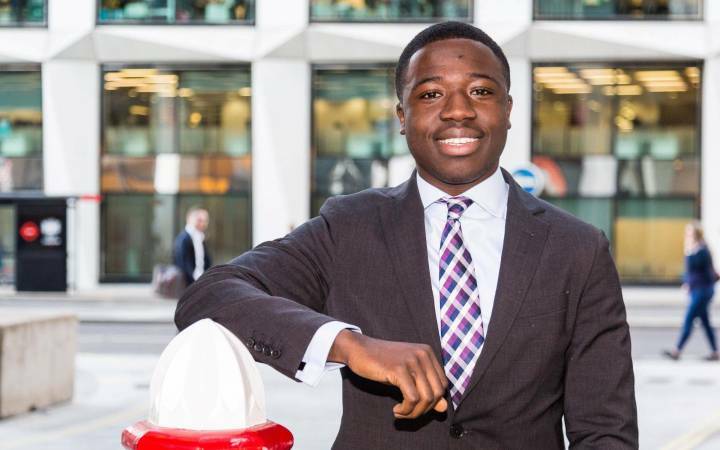 I also love the buzz of studying in London and living in one of the most diverse cities in the world - there's such an amazing range of opportunities." Ellen is the latest in her family to pursue a career in nursing, with her mother, Mairead, working in theatre recovery and two of her aunts. Martha and Mary, working across the globe doing voluntary medical work in Africa and India. "I've always loved the idea of helping people. Since nursing runs in the family, it's always been in the back of my mind as a career choice," she added. A delegation from Kingston and St George's visited Cork recently to hold drop-in nursing interviews, searching for the next batch of aspiring Irish nurses. Those attending the drop-in session got the chance to meet academic staff, find out more information and apply to one of the range of nursing courses available, be interviewed and potentially receive an on-the-spot offer. Ellen was in a similar position herself almost three years ago but, having successfully navigated her interview, graduates next year. "Since I started my course, my confidence has really improved as have my communication skills - working with actors who take on the role of patients to learn how to handle difficult or complex scenarios has been so useful. 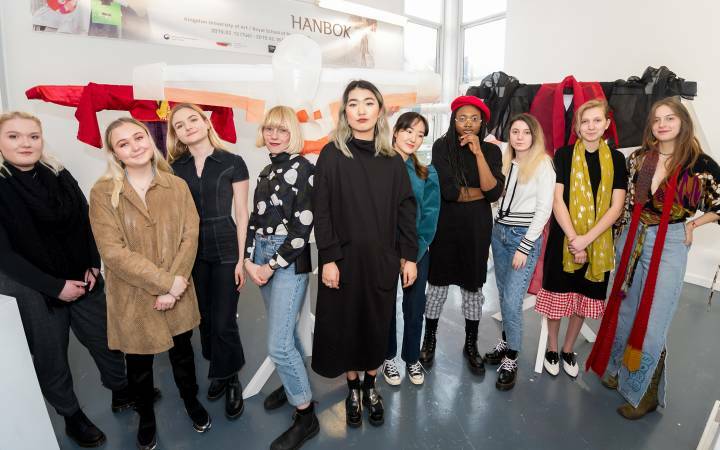 I've also become much more organised and I can't wait to start putting those skills into practice when I graduate," she said. •	Find out more about studying Nursing at Kingston and St George's, University of London here.